You may have seen that I recently updated my About Me page. As I continue to grow as a woman, it's my goal to share not only beauty and style with you, but my personal testimony. I was asked late last year to talk about building confidence. 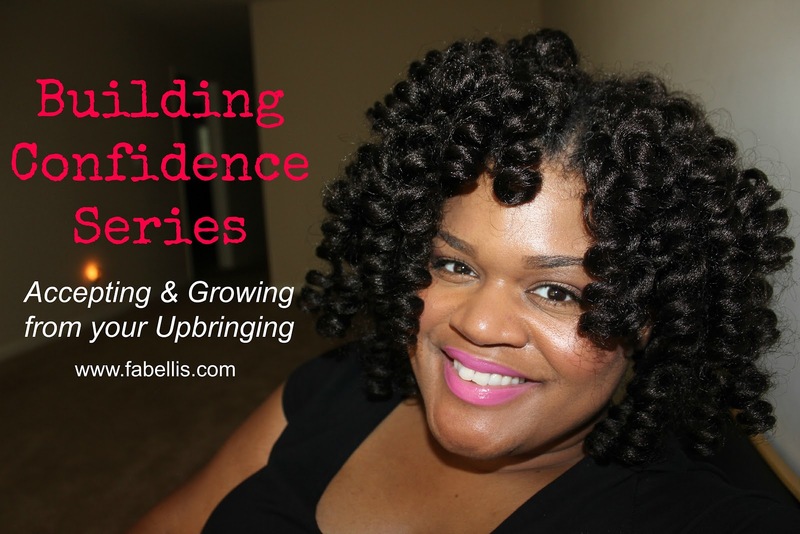 I think confidence is something you constantly work at and as I go along my own journey, I want to share different things that I've learned and feel help with building confidence. Today I am addressing accepting and growing from your upbringing. While I know that this particular topic may not apply to everyone, it's something that I know many deal with and I pray it will help someone. If you enjoyed this video and/or would like to see more of the building confidence series, be sure to like this video and subscribe to my channel.